rumor has it that the Bunn is making a short list of successful coaches that she will consider if she ever thinks that Larry needs to be replaced. this inside source says that Morris Buttermaker tops the very short list. Buttermaker is quite experienced dealing with desperate situations. I'll take Buttermaker. The Bunn may also want to add Coach Lou Brown to that short list. we should definitely fire mccray. ULL fired Hud. Maybe we'll finally beat them next year. Now if we had offensive coaches to go with the defense. he screwed up not leaving when he had the chance 2 years ago. rare for any coach to have extended success at g5. I definitely stand corrected! Those must be our conference numbers and our PPG did just slightly go down from last year. 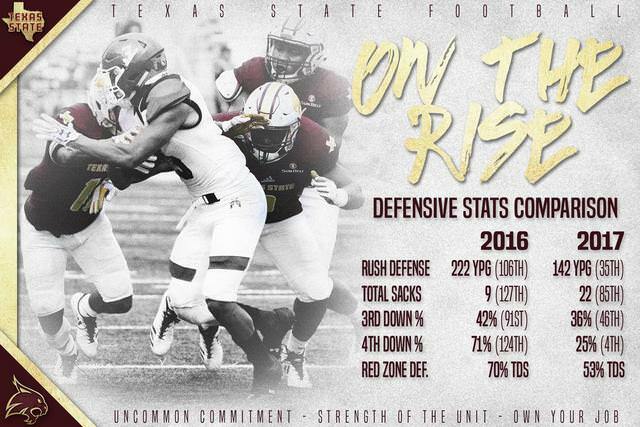 Our season numbers looked different, but rushing did get a lot better from last season. 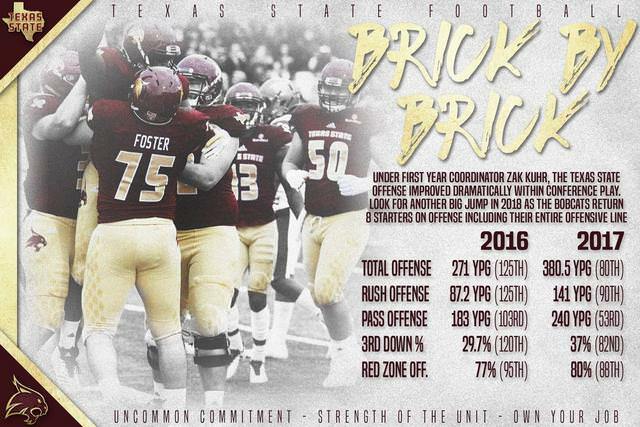 Look forward to our Oline getting better next season. RBs are already really solid. If withers wants Kuhr to be OC then name him OC, cut this co-oc crap out. Hate it when schools do that and absolutely hated it when Miles did it with DC. It failed miserably and showed he wasn't willing to cut bait from his BBQ buddies. Thankfully the AD stepped in and fired them both and we ended up with chavis. I randomly noticed mateos is recruiting well. Seems like he might turn out to be a good hire. i will say that is a masterful manipulation (and conflation) of data to find the positive. kudos to whomever crunched those numbers.